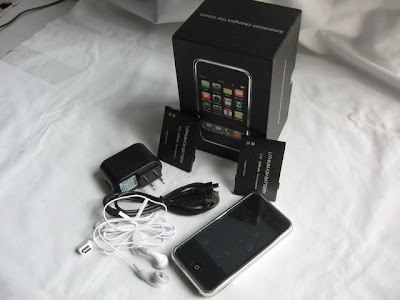 Its the closest mirror image of iPhone that I had seen so far and of course its made none other than in China. 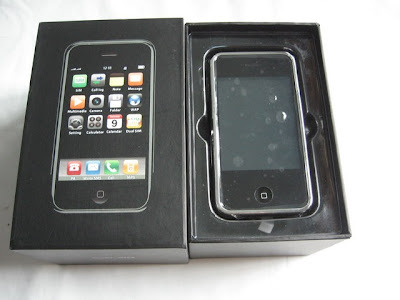 At first glance, anybody would had thought that its a regular iPhone but on a closer inspection, you will be able to see that its an "almost" identical twin to iPhone. 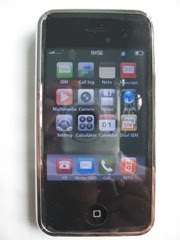 It carries the "HiPhone" name with the Apple logo embedded on the back on the phone. And best still, even the packaging looks almost identical. Not bad for a clone and of course it comes "unlocked" (haha). I m not recommending it to you but it goes to show how far the Chinese manufacturers are prepared to go to reap off a good product in China. Not only will they do in record speed, they will reap it off and improve over the original product. Can you figure out which of the 3 shots are genuine Apple product? Let me give you a clue, 2 of those are fakes. 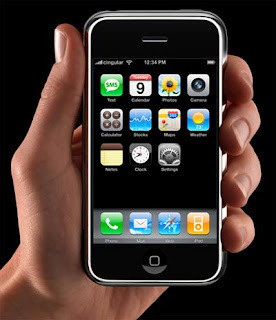 Check out the clip below for a complete informercial of HiPhone. 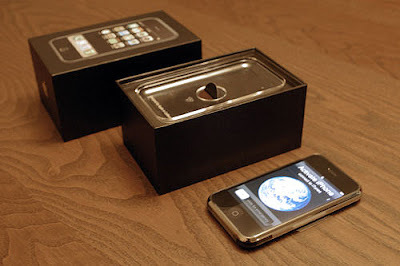 This was probably the only aspect where they failed to copy the iPhone, no tv commercial. how much is it in english money ?? i am really interested, unless ots like £200 if its under £110 then thats okay but i dont want it to be expensive.